Electric cars: are they more expensive to insure? Despite many drivers choosing an EV to reduce their cost of motoring, a survey conducted this summer by The Times and comparethemarket.com found otherwise. The average quote for an electric car was £1070, compared with the national average premium of £740. Simon McCulloch, director of comparethemarket.com, said the added expense could be enough to stop drivers switching to EVs. “This data shows that potential owners need to consider other factors too, particularly for the entry-level electric models, where the cost of insurance could swing the purchasing decision back in favour of a petrol or diesel model,” said McCulloch. Look no further than the most affordable small electric car: the Renault Zoe. It was more expensive to cover than a luxury model costing about five times as much. Cover for a Renault Zoe was found to average £991. A Mercedes-Benz S-Class is on average just £798. 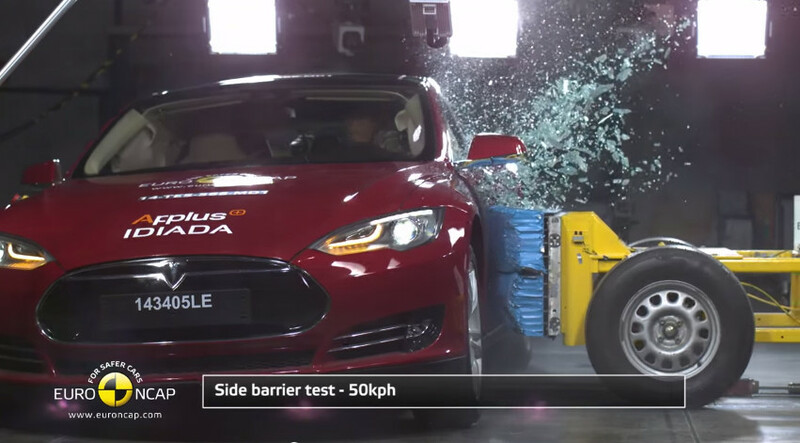 The most expensive EV to insure is, perhaps unsurprisingly, the most expensive electric car on sale: the Tesla Model S (pictured above, during crash testing). It costs an average of £1859. Why do electric cars cost more? 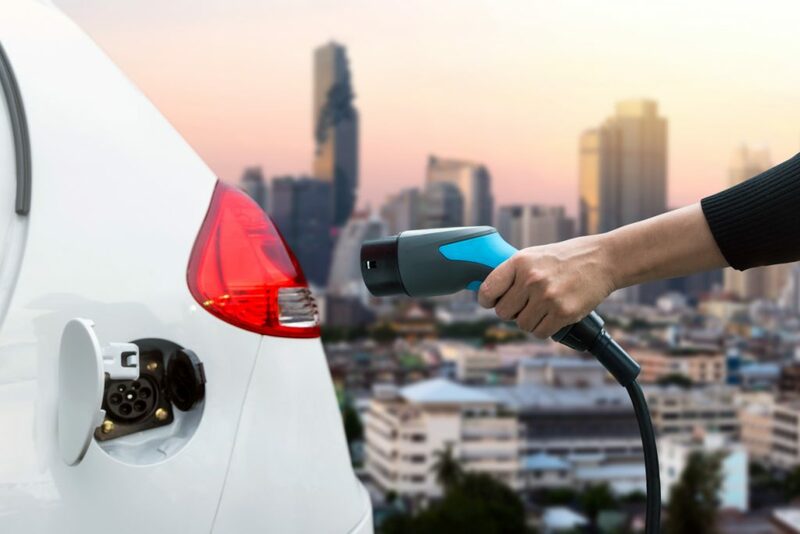 Insurers put increased electric car premiums down to the cars’ higher purchase price, the need for specialist equipment and repairs, and a lack of data on driver behaviour. As more drivers plug in to electric, experts predict that the insurance market will undergo a degree of correction. Rob Cummings, head of Motor and Liability at the Association of British Insurers (ABI) puts the high cost of insurance down to two main factors. 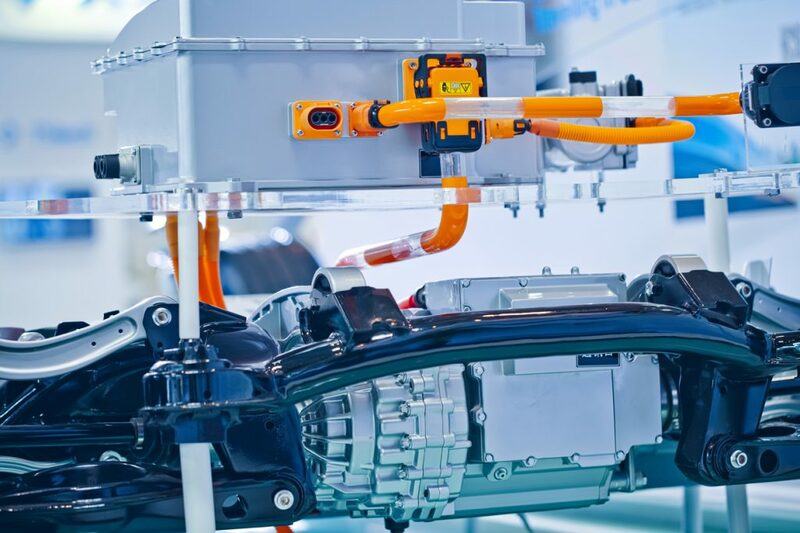 First, the complex parts used within the cars, such as the batteries and electric motors. Second, the specialist skills needed to repair them after an accident. Buying an electric car should be no different to buying any car. Drivers should research all potential running costs, or they could be in for a bumpy ride. Costs include insurance, whether road tax applies, the price of having any wall box charger installed, the rate paid for electricity and joining any third party national charging scheme, the cost of having the car serviced and its predicted fall in value over time. The most popular EV with Britain’s drivers is Nissan’s Leaf. Last year, more than 12,800 were registered. Taking second spot was the BMW i3, which managed 4,457 sales. Next came the Renault Zoe, with 4,339 sales. The Tesla Model S was fourth, at 3,312 sales. In fifth place came the Nissan e-NV200, a commercial EV. £9000, the quote was £100 lower than I am paying for my ICE car./ My ICE car is an Astra that is only now worth £1000. Electric, i m h o, is not the way forward. We need to continue to develop more hydrogen powered vehicles. I can never see a 40 ton lorry using electric power, but hydrogen could well work. how safe are the batteries going to be in the event of a major crash, Lipoly batteries will burn if damaged and will not be easily extinguished. When talking about the running costs of a EV why does nobody talk about the cost of renting the batteries and charger or how long the batteries last and do you have to pay for the new ones? There still seams to be a lot of unanswered question questions and a lack of truthful information. I drive a range extended electric vehicle, Vauxhall Ampera (note as with most electric cars the battery is included in the purchase price, it is not rented). The batteries are guaranteed for 10 years. There are Ampera’s (or the American equivalent) that have done over 300k on the original battery. I have read it would cost about £8,000 to replace the battery: the cost may well come down as electric vehicles become more popular, but in practice I suspect in most cases it would unlikely to be economic to replace the battery given the car would be over 10 years old (otherwise it would be under warranty): the car is likely to reach the end of its time before the batteries need to be replaced. The charger did pack up on my car, it is not covered by the battery warranty, it was £390 for a replacement. you can buy the batteries, you don’t have to rent them… The batteries have always been listed as being under warranty for 5 years, now that the original Leafs are coming up for 8 years old, Nissan are extending the warranty to 8years or 100000 miles. This info is freely available, and truthful. You could have find this out for yourself! It’s not a secret. One of the problems with Hydrogen as a fuel is that if it catches fire the flame is invisible and emits no infrared heat so people can walk into the flame and then catch fire themselves. To get over this NASA equipped their rocket assembly hangers with Ultra Violet Light detectors to warn of Hydrogen fires.